Q: What happened to Jake's first wife? I don't seem to remember this being addressed in the film. Q: Why is this film in B&W? As perfect as perfect can be. 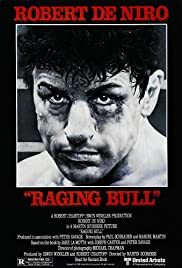 Raging bull is my favorite film. Robert de Niro's performance in this film is truly amazing and the direction from Scorsese and the script from Paul Schrader are flawless. The fight scenes are the most brutal that I have ever seen on film even though theres only like 12 minutes of them and the editing is simply brilliant. 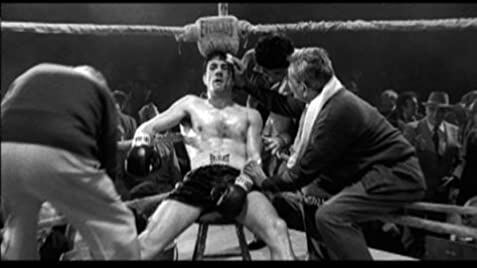 It should have earned Scorsese a best director oscar but at least they had enough sense to award de Niro the best actor oscar. I'll come back to this film forever. 137 of 221 people found this review helpful. Was this review helpful to you?